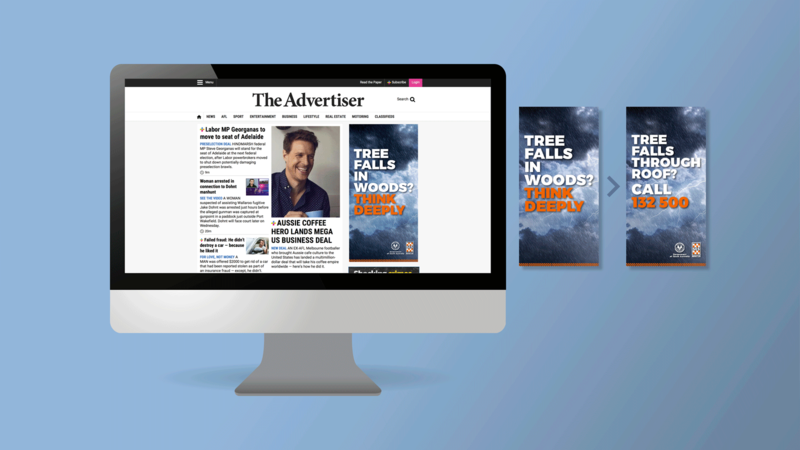 They may be needed elsewhere. 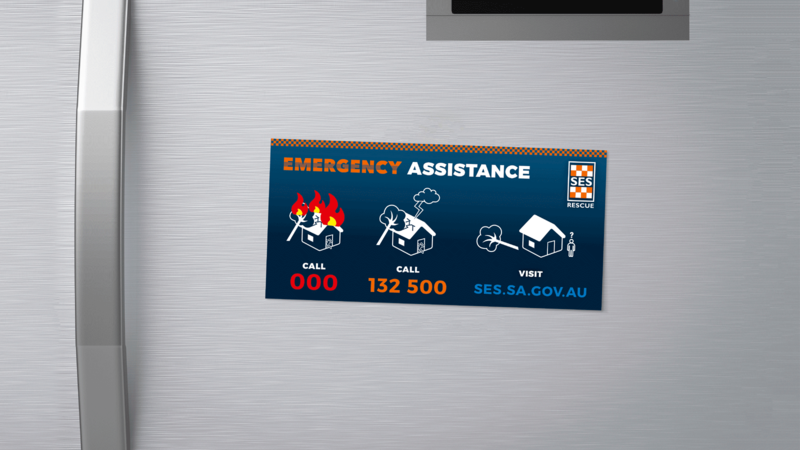 The SES is a highly skilled emergency service organisation who regularly attend emergency call outs. 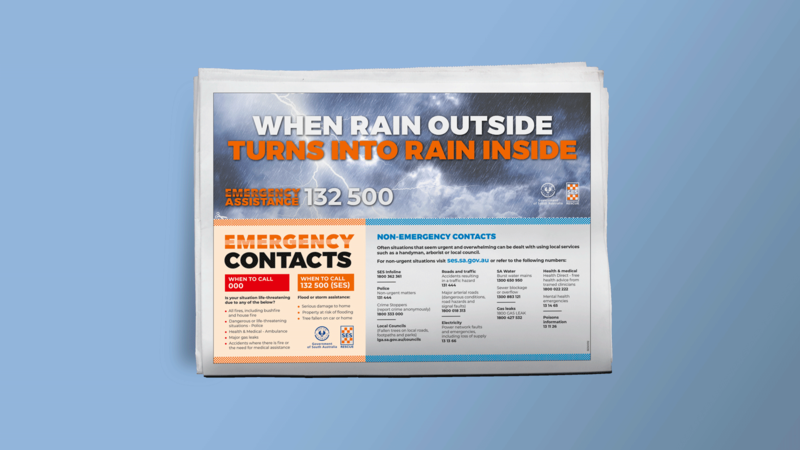 However, nearly half of SES call outs are for non-emergencies. 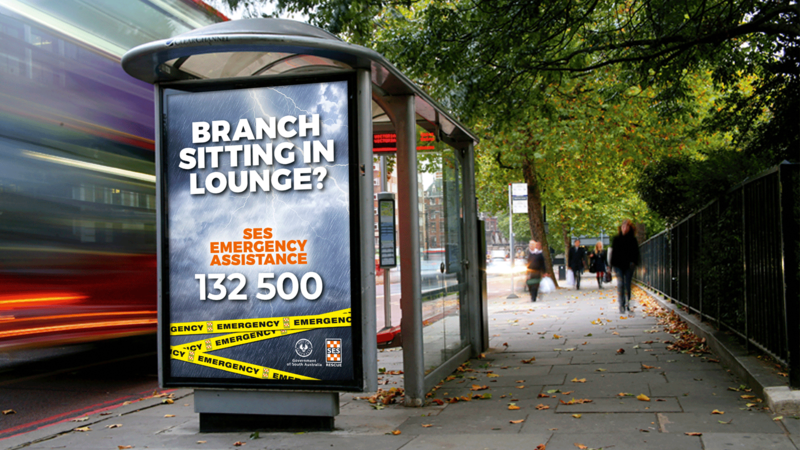 Black Sheep Advertising were tasked to create a campaign to decrease the percentage of non emergency calls. 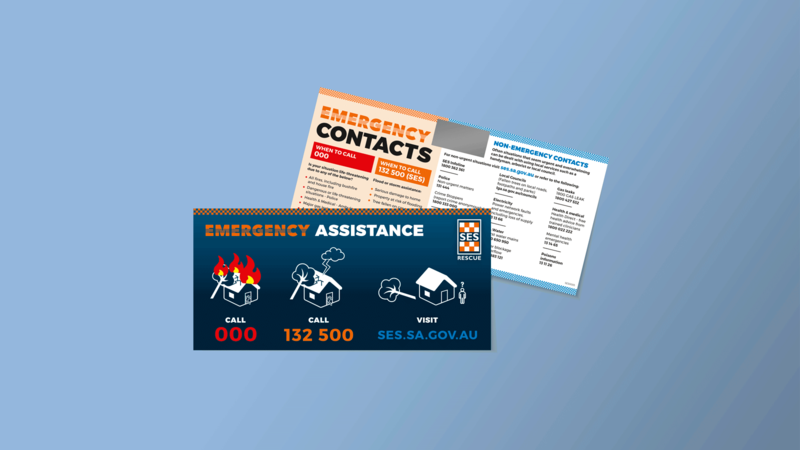 By reiterating that the SES is an emergency service, the campaign aims to encourage the public to consider their situation before calling the SES. 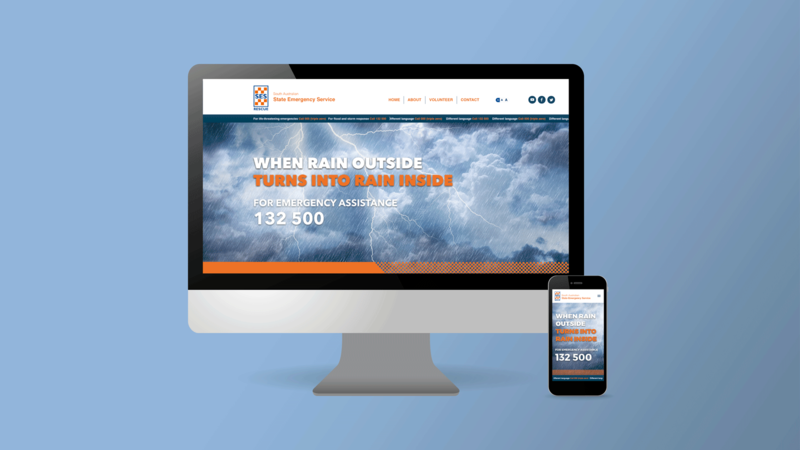 The result was an integrated campaign including TV, direct mail, outdoor, press, radio, web/digital, social media and an interactive website that provides alternative solutions for non-emergency situations.